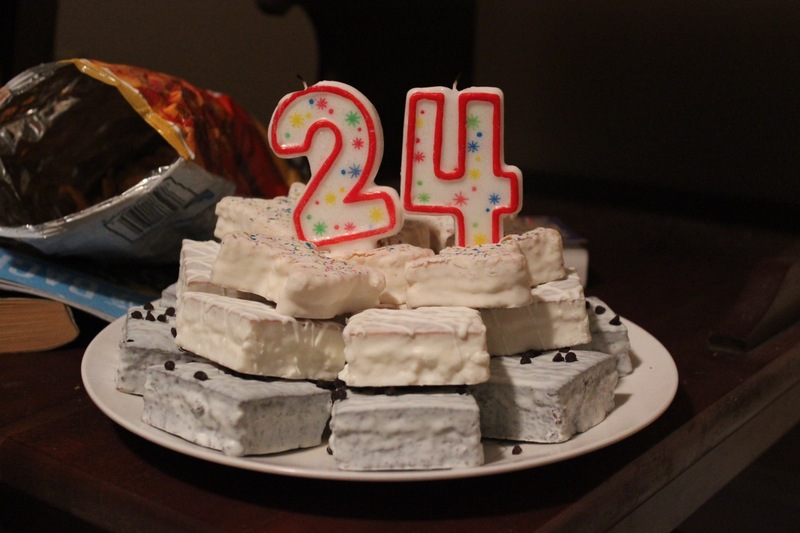 Generally, my blog has been running on a day by day post. 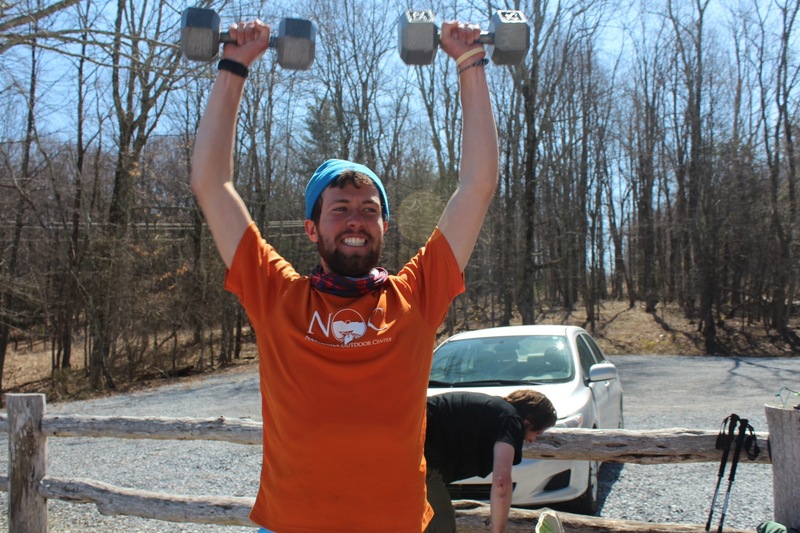 Today I’m wanting to do something a little different and talk a little bit about the trail, the hikers and the people who live along the trail. I have heard descriptions about this before getting out here and honestly it is hard to explain the sub culture of the AT to someone who simply is not out here…but I will try. The best way I can describe the AT is that it is simply a magical place. Although the trail is beautiful, that is not what I am describing as magical…it really is the people and the way your attitude changes out here. I truly believe that almost everyone who gets on the trail becomes a better person. Honestly, I see what God’s Kingdom on Earth is supposed to be. Here among smelly, dirty, unshaven and exhausted hikers I meet some of the most Godly people I have ever met (and I am not referring to Christians). Allow me to explain that a little clearer…Christ was the ultimate servant, any follower knows this, but I am meeting non believers out here that humbly serve others without a second thought. I have seen hungry hikers (and thru hikers are always hungry) share their food with another hiker that they do not even know. I have seen hikers, who after walking 18 miles through the mountains will gather everyone’s water containers and hike a half mile to get water for everyone at a shelter. I have seen hikers give gear to other hikers to help keep them warm. I have seen them slow their pace to hike and encourage other hikers. 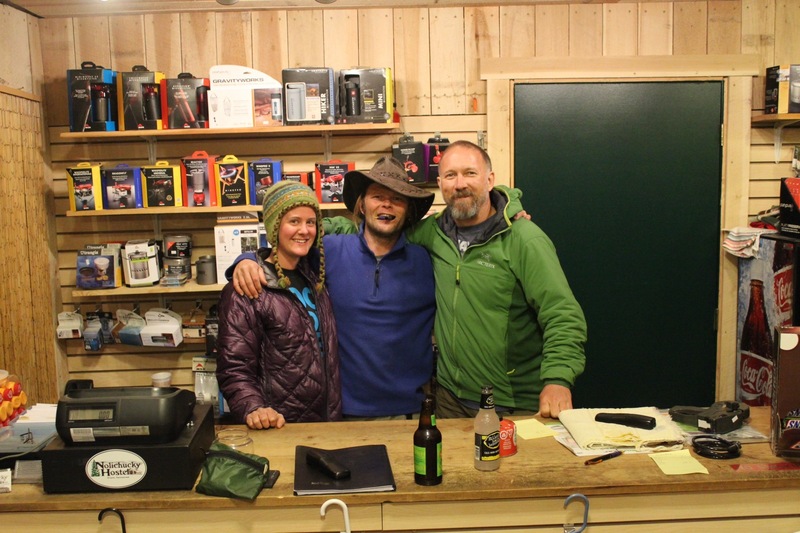 People who live along the trail or in “trail towns” are very hiker friendly. They will turn around and pick up a hiker hitchhiking to get back to the trail head. 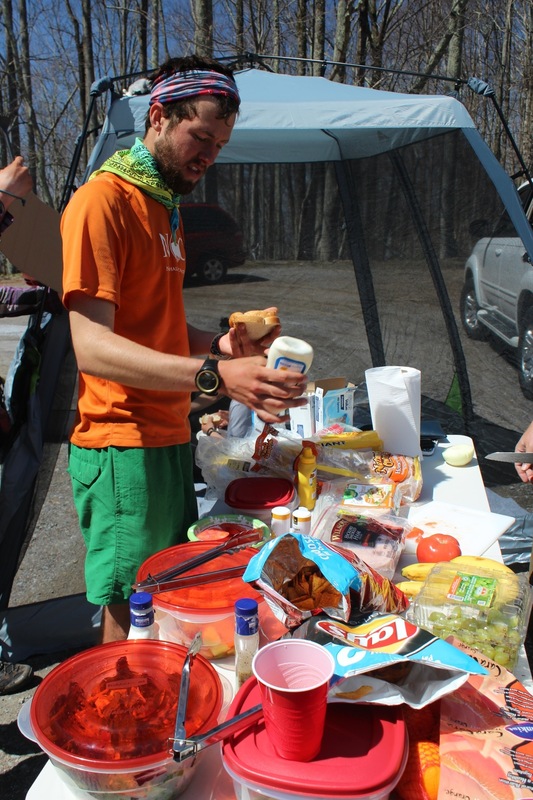 They will leave food or drinks on the trail (called trail magic) for hikers. On Easter, someone walk up a mile of the trail and hid candy filled Easter eggs! They will invite tired or sick hikers into their homes and care for them or just invite them in for a meal and/or shower. 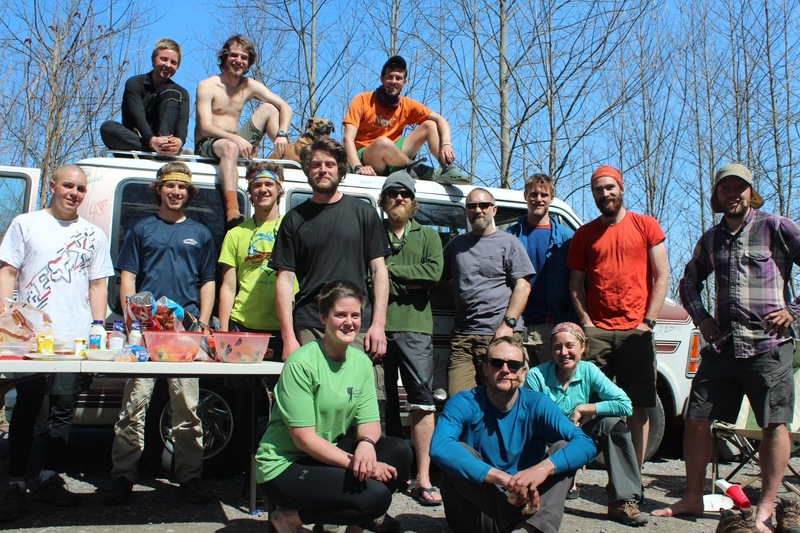 They will take a hikers laundry (some pretty smelly stuff) and do it for the hiker. A lot of the Hostels along the trail are ran as ministries, like the Blueberry Patch outside of Hiaweesee. 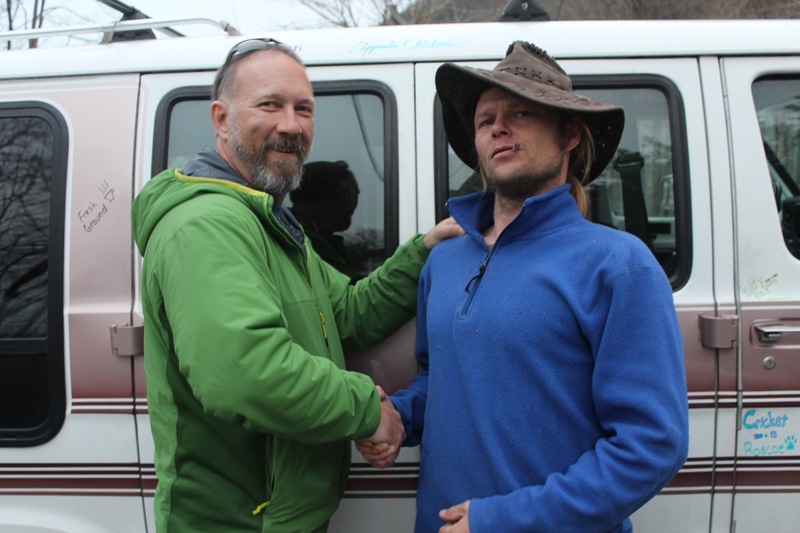 The owners, Gary and Linney, will give you a place to stay, do your laundry let you take a hot shower and feed you an awesome breakfast…for free (although donations are accepted). Mother Marian’s makes you feel like part of the family. Uncle Johnny’s will help you any way they can…Crazy Larry in Damascus did my laundry, made me breakfast and gave me a hand made metal cross that he says is imperfect but made perfect by the perfect man who died upon it. Crazy Larry told me a little bit about his story…when he first hit the trail he was running from the law with warrants for his arrest. He got out to the trail and was caught up by the beauty and began to realize that all this beauty was not by chance and that there had to be a Creator. Larry gave his life to Christ on the trail and went back to face the courts. He turned himself in, pleaded guilty and told the truth about his crime. The judge was surprised by his honesty. Now he opens his home to hikers and tries to help however he can. I have made friends out here that even though I have only known for a few weeks I know that I have friends for life. I have a new friend who has been traveling with me doing trail magic due to her injured ankle. 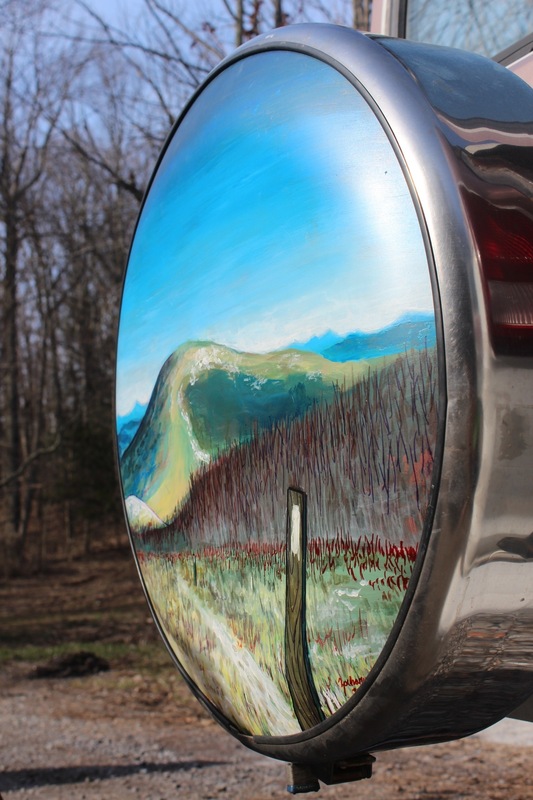 We pick up an artist named Zach, who paints a beautiful mountain scene on the van’s spare tire cover…a painting that would have cost hundreds he does as part of his own trail magic. The trail is magical…it is beautiful in so many ways. The trail and mountains, the small towns along the way, the hikers and the everyday people supporting the hikers. The volunteers that maintain the trail and shelters. I really can’t describe my feelings about being out here, but I see God daily on the trail, in the towns and in the faces of those I serve and who serve me. 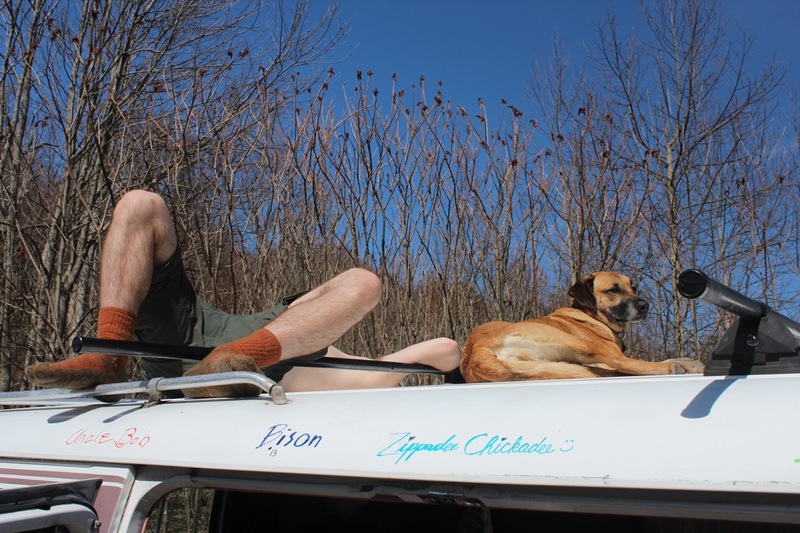 If ever you desire the chance to see people at their best then get on the AT, either as a hiker or doing some trail magic, it will change your perspective on life. I personally invite anyone to come join me on my journey to Maine, serving and loving the people along the way, sharing joy, happiness and God’s beautiful world. I’m serious…come join me if you can! 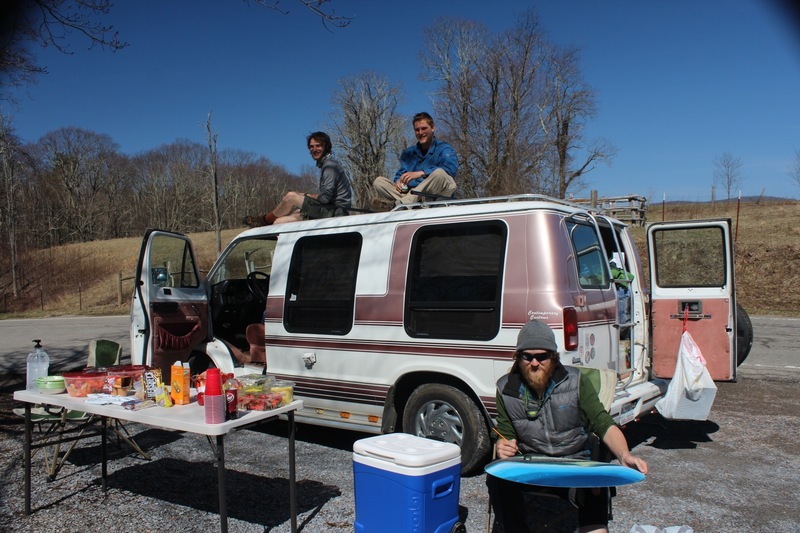 Enjoy the pics of us doing trail magic, and hikers doing what they need to do to make it (like standing in a laundry mat in your boxers as you wash all your other clothes! Pictures complements of Shutter Bug, my partner in crime along the AT. Nomad you are doing a wonderful thing for these young people. I’m sure it’s something that none of them will ever forget. Witch Doctor has a Birthday on the 24th. Of April. (I bet he would not tell the gain). May God continue to bless you as you head toward Maine.